•*Also available in a blue wrapping! Leave request for a blue balm in the comment section of your order. 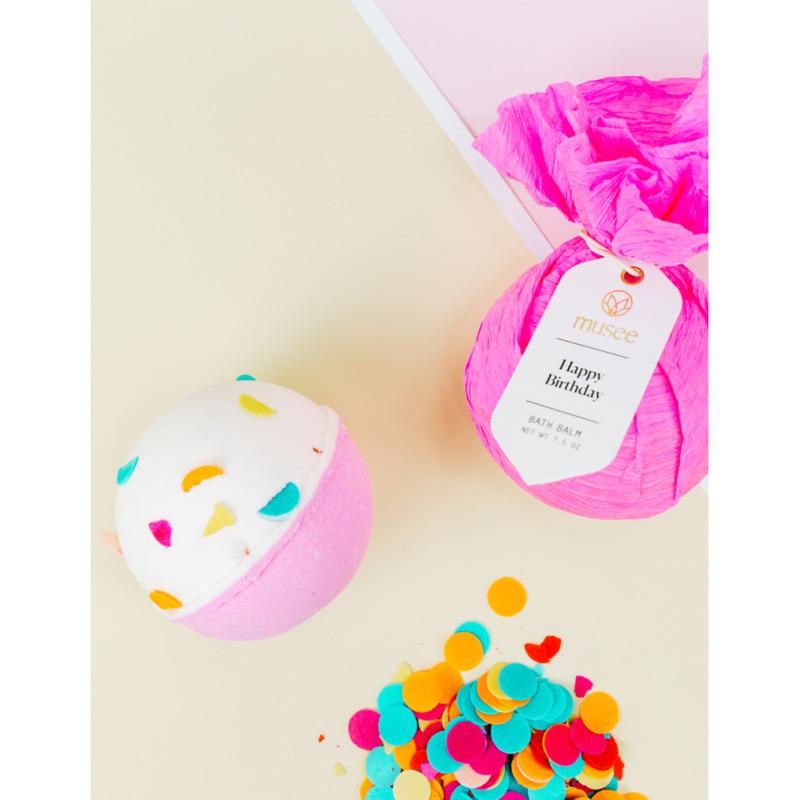 •Ingredients: Apricot oil, vanilla essential oil, bath confetti.